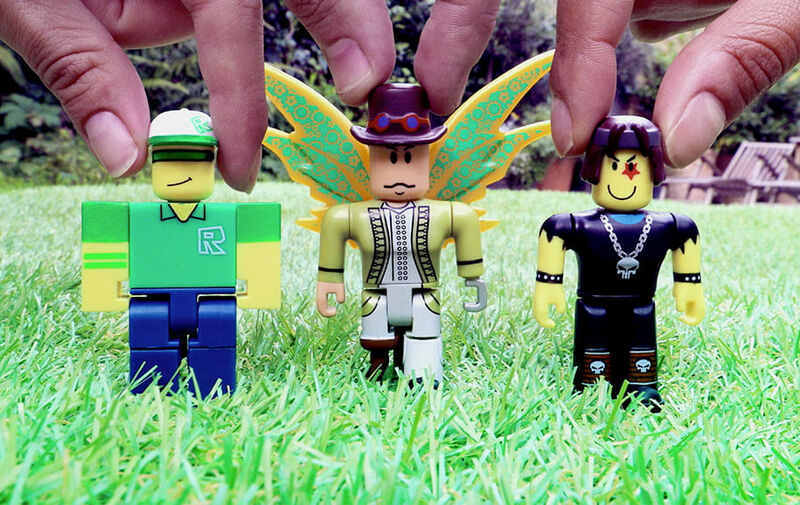 In 2017, Feref were approached by toymaker Jazwares ahead of the launch of a new range of collectable figures inspired by Roblox, the world's largest interactive platform for play. Our response was to propose a totally new approach to toy advertising. 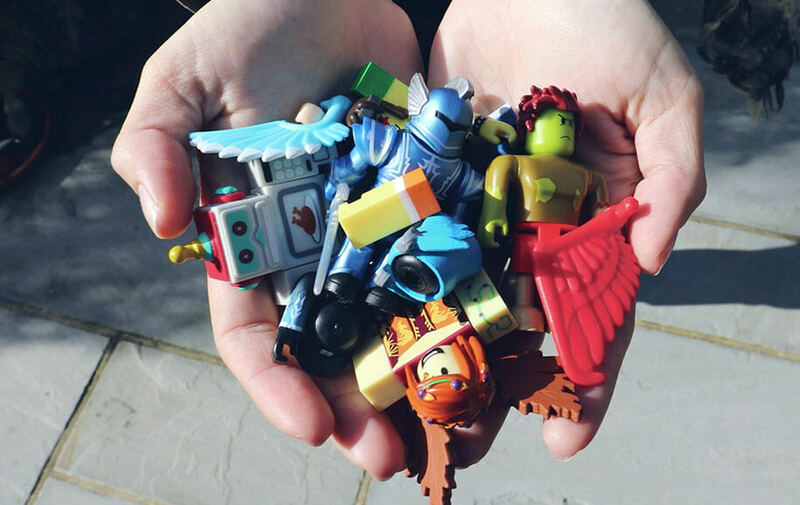 The big trend in toys is towards unstructured, imaginative play. 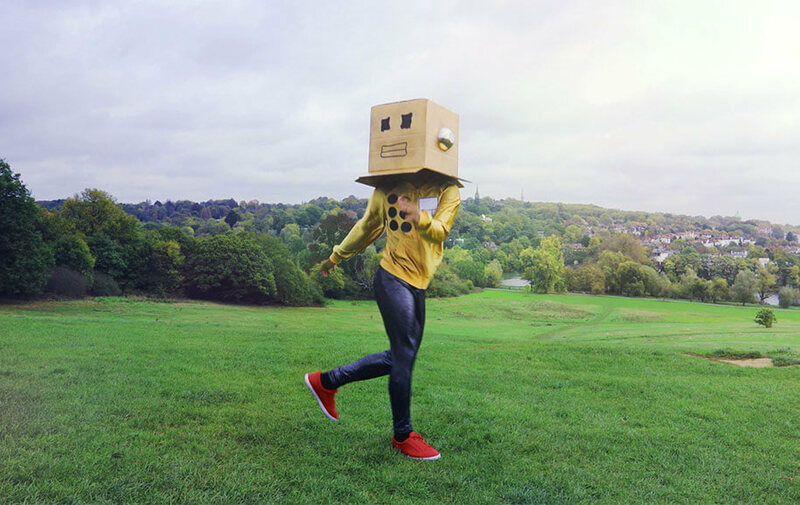 Feref produced an unstructured, imaginative and irreverently on-brand campaign, that was designed to be mixed up, and re-used in any country around the world. 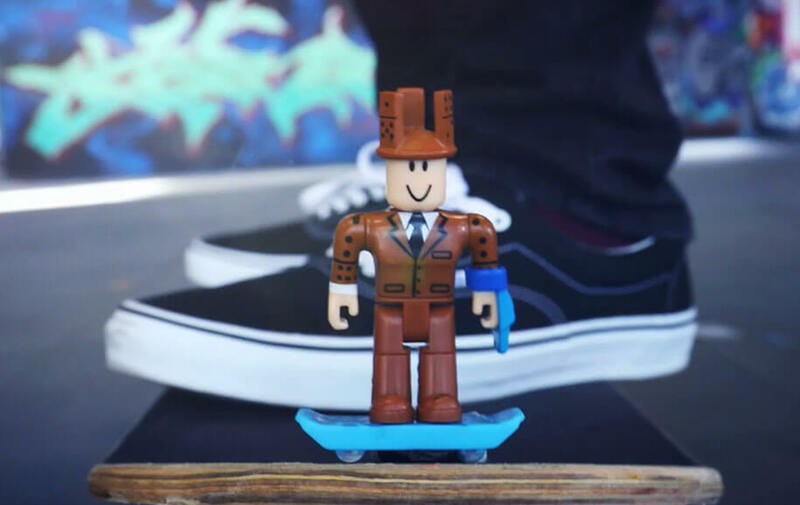 Using a combination of live action, animation, motion graphics, dramatic stunt work (well, Miguel, our social media director, got the scooter almost 5cm off the floor) – Feref delivered a campaign that is as uniquely flexible as the Roblox characters themselves. A campaign that reflects the irreverent, creative, YouTuber language that this audience loves. British toy sales dropped 2.8% to £3.4bn in 2017. However, Collectables grew by 17 per cent in 2017 with brands such as Jazwares’ Fingerlings and Roblox dominating the must-have lists. The category was responsible for 9 per cent of the overall value of the market and 19 per cent of all units sold.